We have introduced several flax lily (Dianella sp.) selections from our friends in Australia as part of our “Celebrated Plants” collection of drought tolerant, cold hardy grasses (although, not technically grasses :)). Most have become pretty popular on the west coast where they seem to blend in very well with the Mediterranean and xeric landscapes but in the last couple of years we are seeing more and more success in the southeast. Both at the grower level and in the landscape! This wasn’t by accident; we have been worked diligently for the past 6 years to determine which varieties can handle the heat, humidity and heavy rainfall that is oft associated with our wonderful summers here in the south. Over this time we have seen several varieties that couldn’t hack it in the Florida summers, but we are also identifying several that seem to adapt and, dare I say, thrive in this climate. 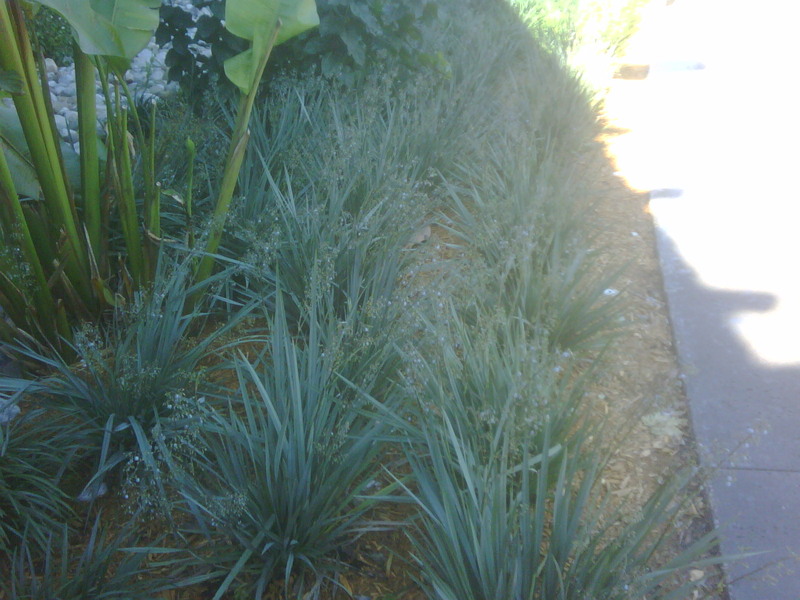 Over the last two years, grower trials through south and central Florida and as far north as North Carolina have continued to show that our Dianella Cassa Blue may be a good choice for no-water landscapes in the the southeast. 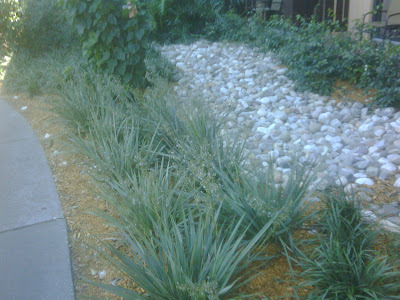 Just today, I received these pictures of Cassa Blue from our friend, Dave Schultz with Floraland in central Florida. Dave has been growing several of the Celebrated Plants varieties and seems to be encouraged by the results so far. The pictures above were taken by one of his customers at the Polynesian Resort in Disney World. Lookin good!